Beardsley originated around a railroad station that honored Will H. Beardsley. 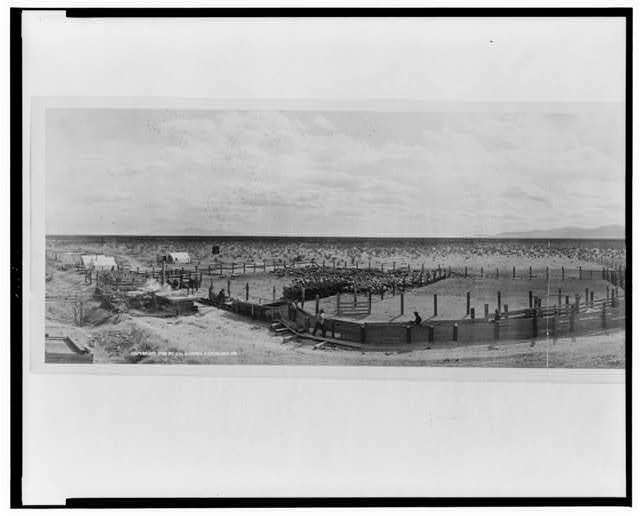 Beardsley began developing an irrigation project in the 1880's. 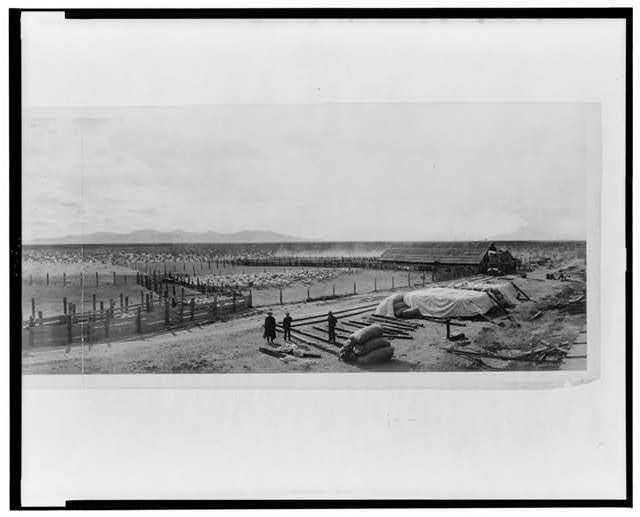 For years it served as a sheep shearing point on the Santa Fe, Prescott & Phoenix Railroad. Beardsley was also the original junction of the branch of the SF and PP Railroad to McMicken. The junction was later relocated to Ennis 4.5 miles east of Beardsley. 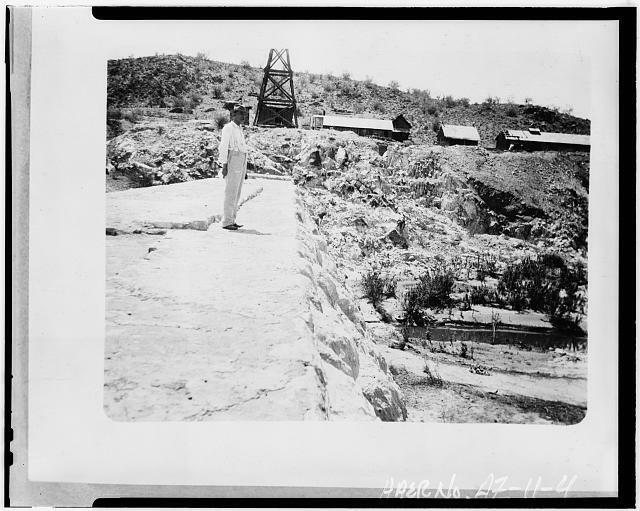 His company, The Agua Fria Construction Company, also built a canal named the Beardsley Canal, from Lake Pleasant to ranches as far as 30 miles away. 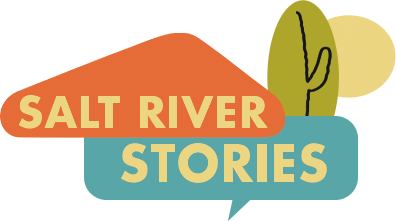 William M. Bercu, Ph.D., “Beardsley Arizona,” Salt River Stories, accessed April 22, 2019, https://saltriverstories.org/items/show/241.